This article was going to be entitled A Day in the Life of a Recruiter, but really there is no typical day as a recruitment consultant. No two days are alike because you are dealing with a resource that is made out of people. Your clients and candidates are all people with different needs. It’s your job to match the right candidate to the right client. A recruiter’s job is part human resources, part sales, part marketing, part negotiation but all about Listening. An important part of the job is the ability to listen and learn to understand the sector for which you are recruiting. Anyone can learn sales techniques, but it takes time to learn how to listen and how to understand the ins and outs of a specific sector. Having previous experience in that sector will make you stand out as a top recruiter. 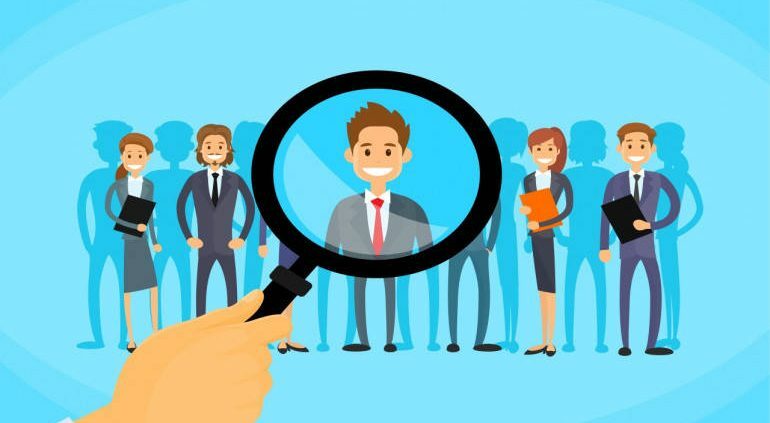 For example, if you’ve worked in a hotel before, you will have a unique insight into what a hospitality client may need and how to source the right candidate for that client. One of the top reasons for job satisfaction in recruitment is the knowledge that you’ve made a difference in a candidate’s life. There are few things better than knowing your candidate is in a happier place because you’ve helped them source a new, possibly more, suitable job. Recruiters also love their jobs because they get the opportunity to grow their professional networks both with their clients as well as candidates. It’s a very rewarding role but it also requires hard work, long hours and sustainability. A reputable agency will offer a basic salary along with a fair commission structure. Have you considered a career in recruitment? Recruitment Plus currently has vacancies in their Dublin and Dundalk office. If you feel you have the right attitude, determination to succeed and a winning personality contact RecruitmentPlus on 01 2788610 or visit www.recruitmentplus.ie. Not only do we offer a favourable salary, in addition to 20 days holiday, plus your birthday day off, social events, commission, quarterly bonus’, annual bonus, uncapped commission structure, NRF Certificate in Recruitment Practice but also a fun place to work with a team who have been working together for nearly 20 years.